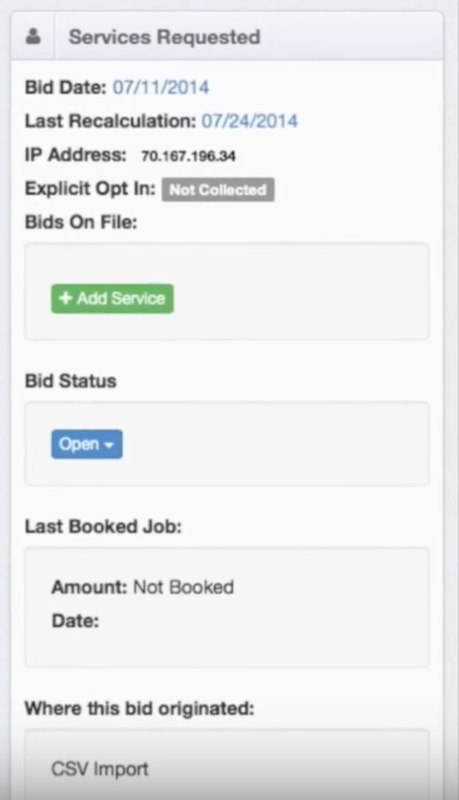 ResponsiBid is a website plugin to help window cleaners allow their websites to automate the bidding process. It supercharges your website from an online brochure into a lead generating and sale closing powerhouse. Getting reviews is tough, connect NiceJob to ResponsiBid and it becomes really easy. Everytime a job closes in ResponsiBid, your customer will be automatically enrolled for a review in NiceJob.